The City Gate is the main entrance to Valletta, Malta’s capital city, and a UNESCO World Heritage Site. Its construction dates back to 1569 and in the following centuries it was re-designed several times. Currently, the bridge entering Valletta looks quite different from its original layout, the width and length of the bridge have more or less the same size and the bridge itself is now working as a public square. 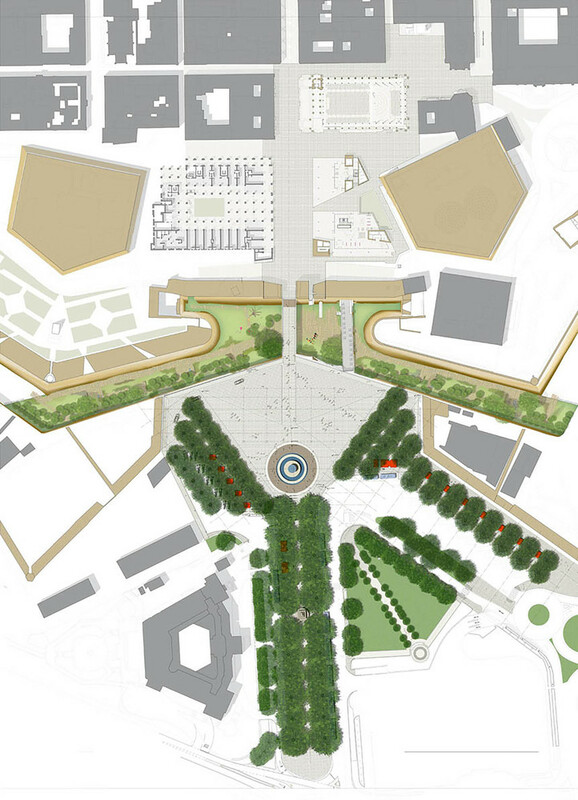 The City Gate and the Royal Opera House are being re-designed by Renzo Piano Building Workshop and the bridge that leads to the city gate will be reduced to the original size in order to bring it back to its original function and give a better sense of entering a fortified city. A capacity analysis was carried out for the new bridge layout under several scenarios. The most appropriate way to estimate the bridge performances in the forecasted pedestrian scenarios is a static analysis according to the Fruin’s method. This approach, widely established, estimates the Level of Service of the pedestrian infrastructure based on the measurement of pedestrian flow rate, speed and density. 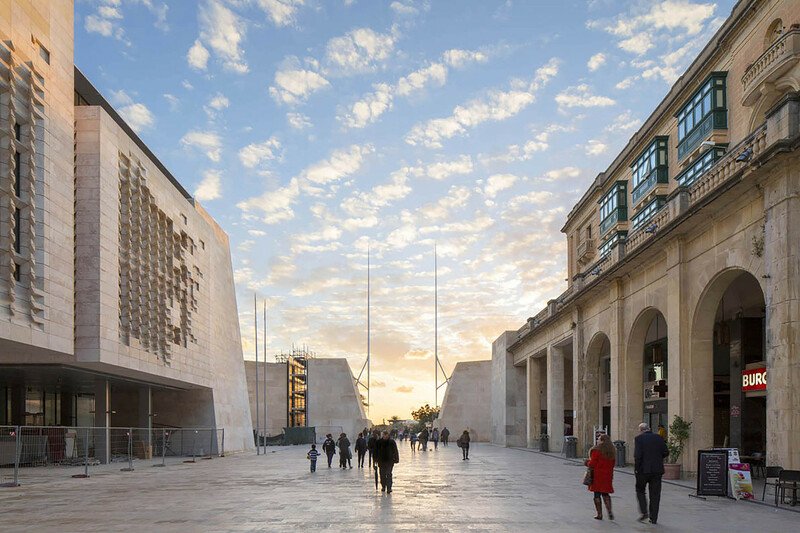 RPBW and Systematica redesign the Historical Gate to Valletta (UNESCO World Heritage Site). A new pedestrian bridge along with a new pedestrian elevator are conceived to improve accessibility.